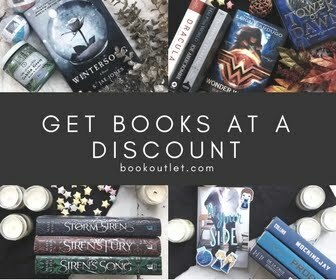 After talking to many, and I mean many, bibliophiles throughout the interweb, it seems that a common complaint (which isn't really a complaint...) is that we buy books and then never have time to read them. Then suddenly our shelves are full of unread books. And the biggest issue is when someone stops by (which how often does that actually happen with the introverted book fanatic, like yours truly) and asks about a book on our shelves. Then we are faced with admitting we haven't read it! As my goal this year is to conquer some aspects of my life, the unread books gracing my bookshelf are on the must conquer list. 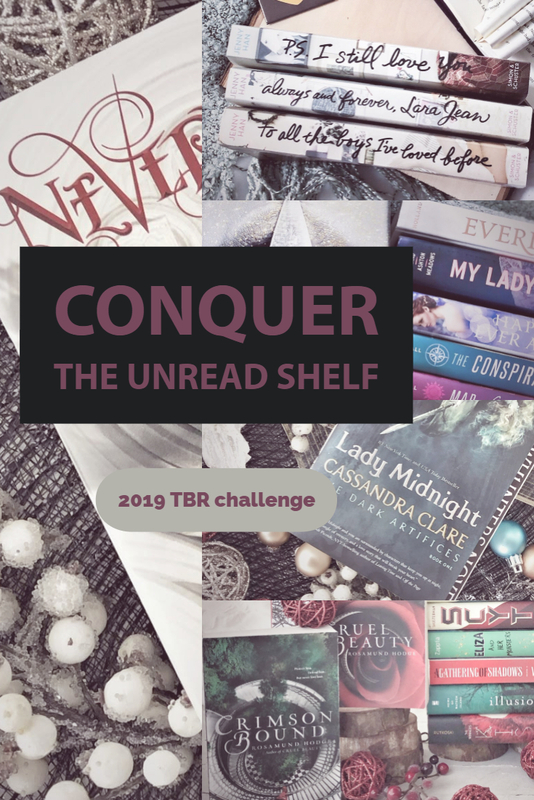 So, since this week is all about books I didn't get to last year, I figured this was a good time to set down my goals for the UnreadShelfProject. 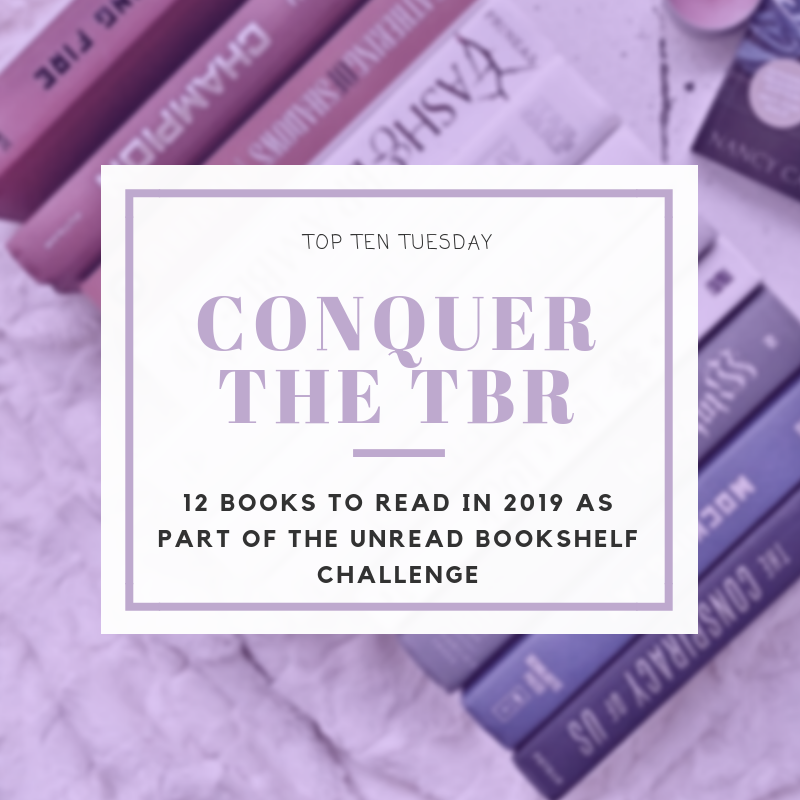 Count your unread books, and from those set a goal for reading for the year. When Dimple Met Rishi - This was my January book, and I'm happy to say that I actually finished it! And I loved it! LifeL1k3 - This one is on my buddy read list for the summer so it will be read by the end of September for sure! 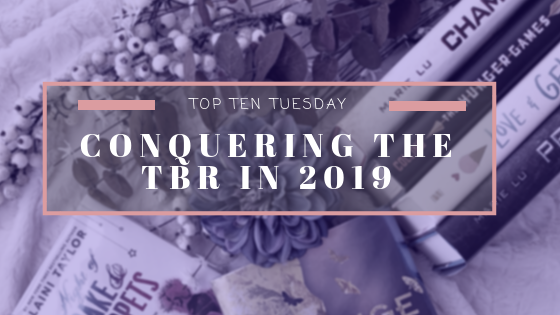 Crooked Kingdom - Yep this was on my TBR challenge last year... and I never got to it... and since the setting is influenced by Russia it will be my June read, or read by then at least. Eliza and Her Monsters - Another example of a book that has been on my shelf for a very long time, and I've heard it's really good... and in a genre, I tend to enjoy, so maybe November. Wonder Woman: Warbringer - I know this has nothing to do with the movie, but the hype around the movie certainly got me interested in this book... so here's one for May. Sure, I'm not exactly following the monthly themes... but I will use them as deadlines for the books mentioned. Maybe I'll be able to rock it and be done with this list early! Wouldn't that be a true conquering of the challenge??? At this time I have another twenty-three books on my shelf that are unread... and I do hope to get to many of them this year. But I think if I can read the 14 listed above for the challenge I'll be happy, and that is the point of conquering right? And that will be the true challenge! Let's be honest with each other for a moment... Do you buy books and then never get around to reading them? Is this a challenge you think you could take on? I'd also like to finally read When Dimple Met Rishi. Ooh, this is a super interesting way to finally read those books that have been collecting dust! 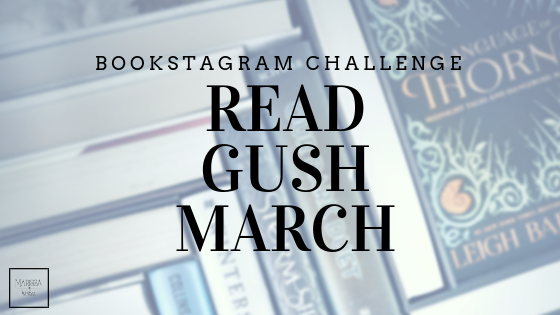 I might just join in, because my shelves are literally buckling in the middle from the weight of all the unread books. xD It's a problem.